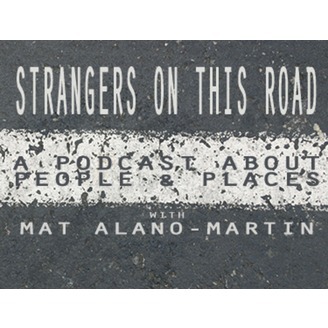 Mat Alano-Martin interviews fellow comedians, musicians and other professional travelers about the place they are, the places they've been and whatever else comes up in conversation. A RECAST of my classic conversation with comedian and actor Jimmy Shubert (Last Comic Standing, a million other things). We recorded this in my hotel room in Sioux Falls, SD and we have a great conversation about how social media is ruining our lives, NFL scandals, comedy, traveling the world and much more. 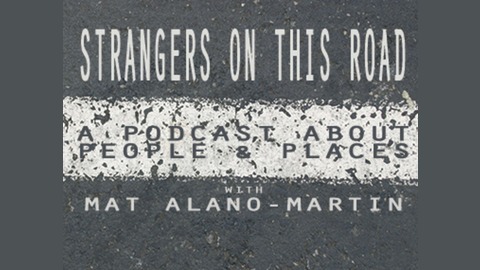 Plus a classic voicemail from Brittany Friesner and Joe Stone on a special road trip. It's a great one. Get on it, again. 119 - Mitchell Potts (2) on the road.